If you have yet to discuss the customer experience with your marketing team this year, it’s about time you do. The influx of millennials gaining buying power in today’s marketplace has dubbed 2018 as the year of the “experience economy”. This is attributed to millennials’ expectation for a seamless experience wherever they engage. 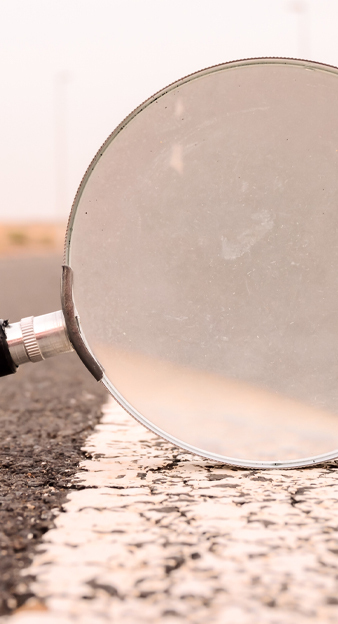 According to Salesforce, 75 percent of consumers look for a consistent experience wherever they go, which can be difficult to achieve with the amount of touchpoints consumers have with businesses today. Lucky for marketers, technology is on your side. Advances in today’s leading technology have allowed marketing teams of all sizes to keep the customer experience at the forefront of business decisions. Modern technologies are transforming almost every aspect of the customer journey and are providing the experiences that millennial consumers desire. 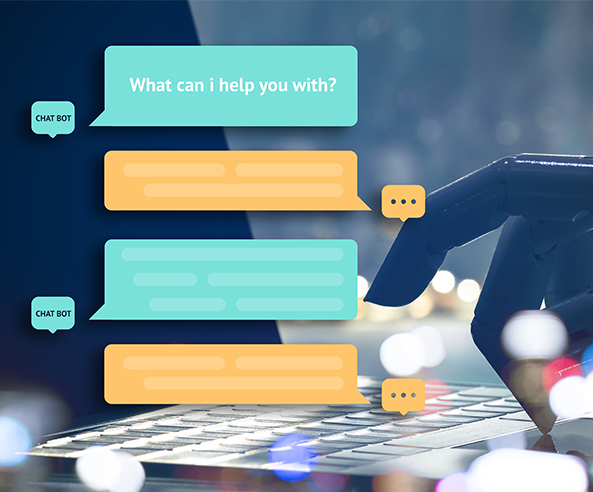 AI-powered chatbots, which are designed to simulate conversation with human users over the internet, equip businesses with a way to handle customer service functions. Almost 89 percent of consumer messages that require responses are ignored by brands, though most consumers expect a reply within four hours. Chatbots, however, can step in as a virtual assistant and provide an instantaneous response. They fulfill consumers’ demand of getting instant support. Chatbots are easy to deploy for businesses and can be available to consumers through voice, mobile app, instant messaging, SMS or website. They satisfy the queries of each individual customer to the best of their abilities while saving time for both customers and vendors. Big data analytics examine large data sets and supply a great deal of insight on patterns, trends and other information on customer information and behaviors. With 57 percent of consumers willing to provide businesses with personal information in exchange of personalized offers and discounts, it’s become increasingly important for businesses to examine this data and utilize it to better the customer experience. 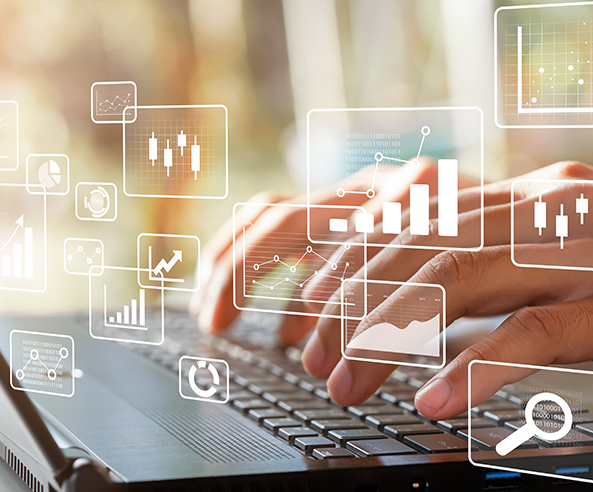 Big data analytics allow businesses to gather this data to best understand consumers’ preferences and ensure that they’re fulfilling the consumers’ demands. The objective of personalization builds a loyal customer base and sustains revenue over time. Virtual reality simulates a unique real-life environment, immersing users in both an auditory and sensory adventure. VR can uniquely engage consumers, capturing their attention in a way no other piece of tech has yet to accomplish. It motivates consumers to interact with a business and enables them to experience products in a realistic fashion. Many furniture and design stores are utilizing VR to allow customers to view a 3D rendering of products in their own homes before making a purchase. 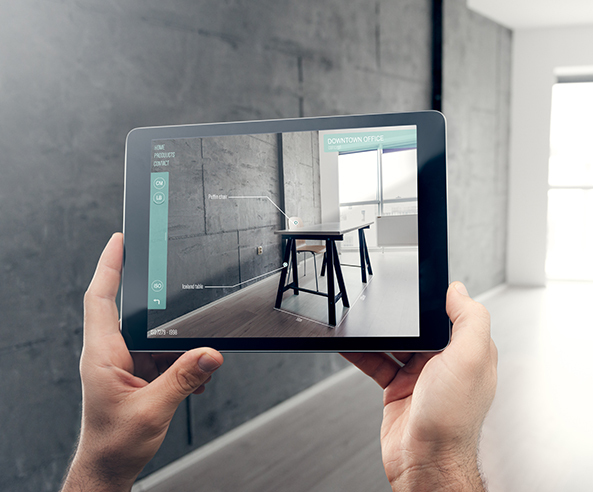 Using a tablet and VR headset, customers can “drag and drop” furniture pieces around images of their own kitchens, living rooms or bedrooms. Businesses utilizing VR demos have experienced fewer customer concerns regarding furniture fitting or placement, as well as increases in sales. Customers feel more confident about making pricey purchases and are even more likely to buy more units. Internet of things, or IoT, describes the connecting of any device with an on/off switch to the internet—including anything from cellphones, coffee makers, washing machines, headphones, lamps and wearable devices. 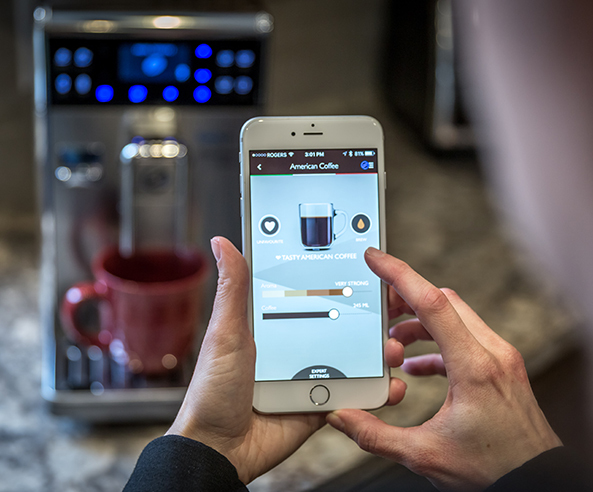 IoT devices can adjust and refine services based on real-world context, which means they can readily adapt to consumers’ lifestyles and habits. The interconnectedness of devices, appliances and systems of IoT offers additional opportunity to tap into new sources of data. IoT data can help businesses communicate more effectively with consumers, better understand their needs and make personalized offers by assessing contextual information. Rapid insight and response give businesses the ability to quickly satisfy consumers. For businesses to stay agile and keep up with the expectations of today’s millennial consumers, it’s necessary that they adapt to new technology. Advances in technology have proven to be beneficial to the customer experience, which will continue to be a driving factor in business success.